It’s one of the most anticipated films of 2016, and arguably one of the most anticipated comic book movies ever. Captain America: Civil War (CA:CW) has begun its marketing thunderstorm with early box office predictions looking rather tasty. Did…did you understand that reference? If anything else is to be gleaned, it’s that one should definitely keep the junk food or any other mindless comforts out of arm’s reach for this. Hopefully, CA:CW delivers on its vows of intense personal struggles and suspenseful action sequences. Let’s be frank: Some are feeling a little burned after Avengers: Age of Ultron fell a bit short on repeating the awesomeness of its predecessor. 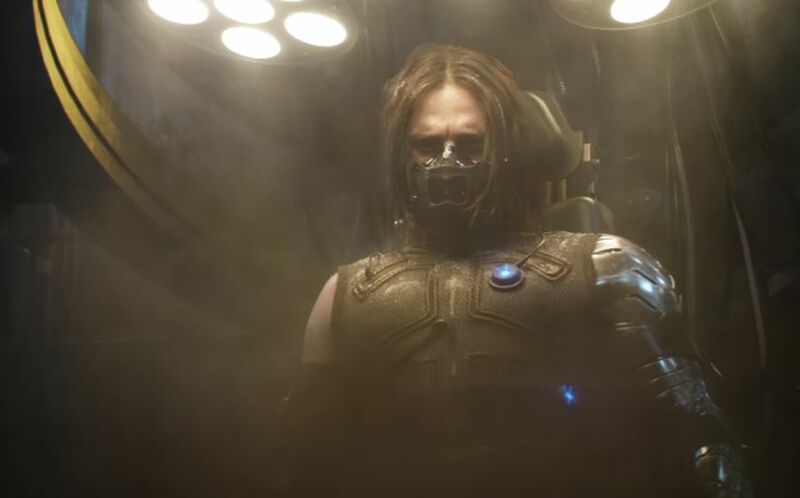 The outlook is strong, though, since directors Joe Russo and Anthony Russo have returned to helm CA:CW after serving up a definitive success with Captain America: The Winter Soldier. Such is the faith of Marvel in the Brothers Russo that they were chosen to take the leash of the upcoming behemoth that is Avengers: Infinity War. In the meantime, expect further reactions to spill out over the next couple of months leading up to CA:CW‘s release on May 6.